History with a Story | …tales from a lesser lady novelist. Here you will find stuff about history, story, and the intersection of the two; my own ventures into historical fiction and my explorations of this fascinating genre; as well as various unsolicited pontification on the above mentioned subjects. I was born and raised in the (now) Czech Republic and immigrated to Canada with my family, courtesy of the ex-USSR’s invasion. I thought I wanted to become a veterinarian, but became a historian, generally regarded as a much less useful profession, but much closer to my heart. After graduating from the University of Western Ontario with BA and MA in history, I sought out warmer climate of New Mexico, U.S.A. Several years and a Ph. D. from the University of New Mexico later, I still resides, with my English husband, in the Land of Enchantment. 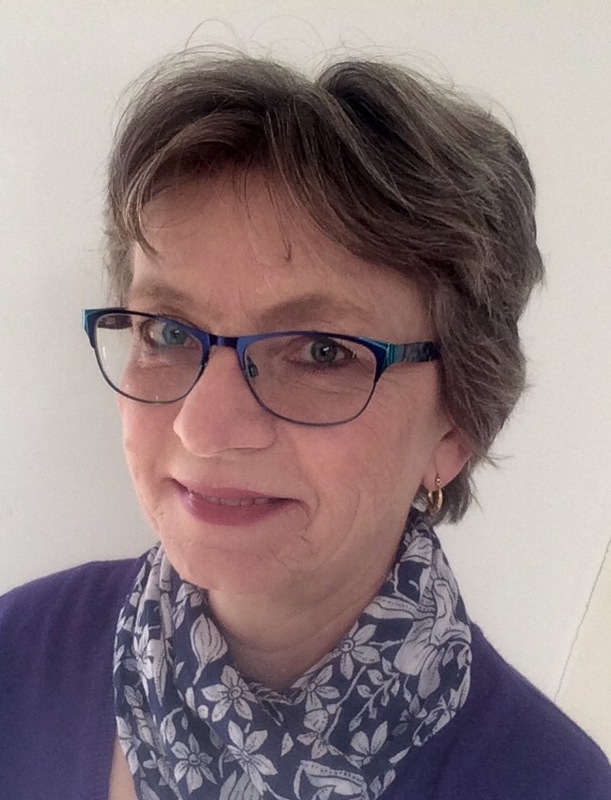 Although I usually refer to myself as a “recovering academic,” I continue pursuing my passion for history by consulting, occasionally teaching, and lately writing historical fiction. “Norton transports the reader with a tale of dangerous intrigue that tests the bounds of loyalty, love, and honor. A gripping and passionate historical novel .” Julia London, NY Times and USA Today Best Selling Author. “A woman’s life commences with her marriage. But what does a marriage make?”Duty, honor, passion, loyalty–love? Her years as a novice hardly prepared the plain and pious Juliana de Charnais to become the wife of Guérin de Lasalle, the Lord of Parthenay. A former mercenary with a formidable pedigree, Lasalle is a man singularly averse to conventions secular and spiritual. 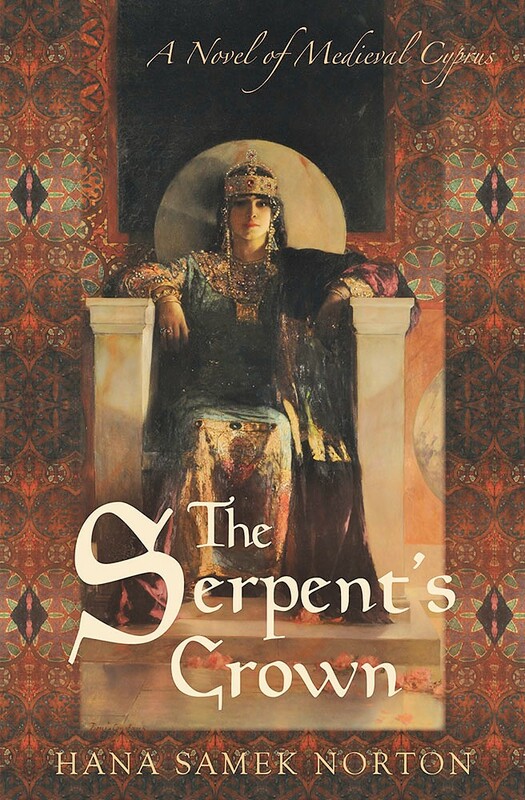 When a messenger arrives from the Holy Land and entices Lasalle back into a life he had abandoned, Juliana embarks on a perilous journey only to find herself trapped in intrigues as byzantine as they are deadly between the Lusignans, a family rumored to be descended from the half-serpent Lady Mélusine, and their rivals, the d’Ibelíns. On Cyprus, the island of Aphrodite, Juliana and Lasalle find that loyalty, like love, comes in many guises, and that duty and honor require of them a terrible sacrifice.